Our little backyard farm just wouldn’t work without our working farm dogs. The most important job they serve here is to guard the livestock from the many predators in our mountain area. 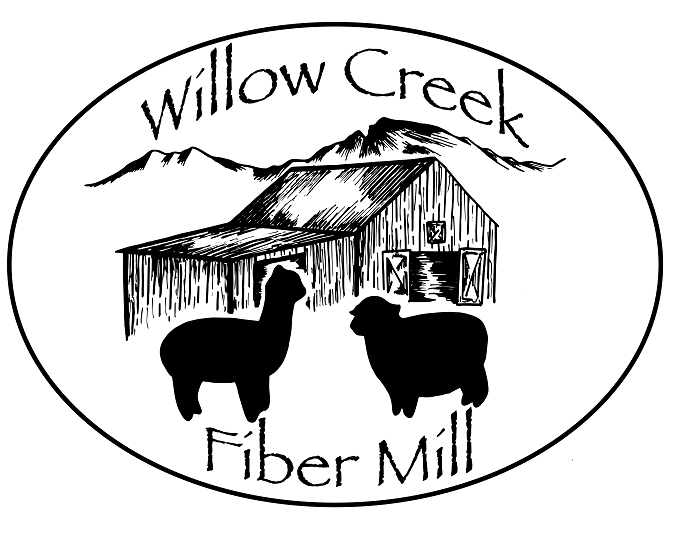 We have everything from mountain lions and bobcats, to bears and coyotes, to raccoons and aerial predators. 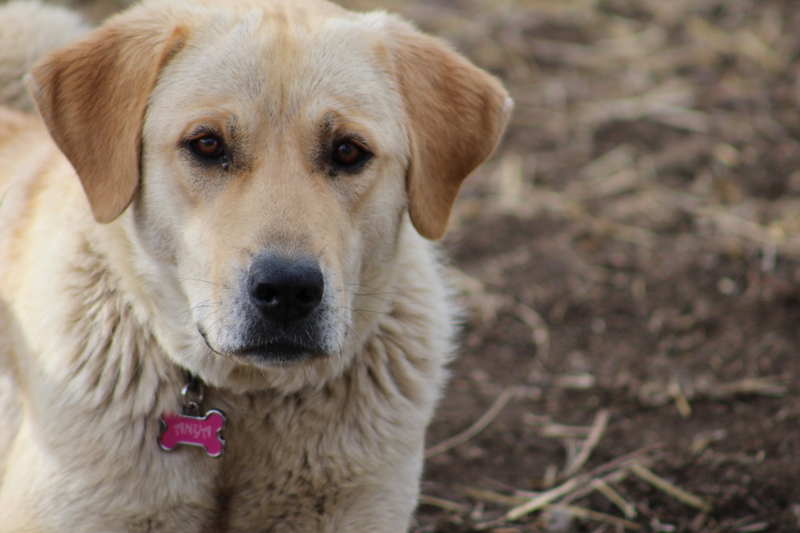 Our farm dogs live in the barn and barnyard with our animals, protecting them and keeping watch. They also have protected baby chicks and baby meat rabbits from the barn cats. And they kill vermin as well. 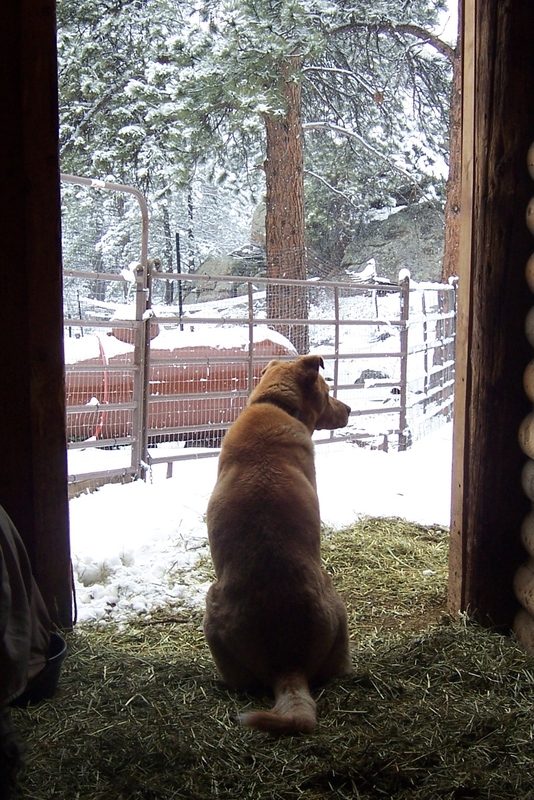 Our lead farm dog for many years was Tundra. He was a chowchow/border collie mix that we got out of a cardboard box in front of a grocery store years befor e we ever had a farm. He was raised as my husband’s work dog, going with him to construction sites. Amazingly, we found that once we had the farm he was very interested in protecting whatever he saw my husband taking care of. He was super loyal and super smart and when he saw husband caring for the animals he wanted to care from them too. He easily transitioned into his life as boss of the barnyard. When trouble was near he quickly herded the chickens into the coop and the sheep into the barn and then faced whatever the problem was. He had never been trained to do any of this, it was simply his instincts and his bond with my husband that created him into the oh-so-perfect farm dog for us. The more we realized the important purpose Tundra served at the farm, and as Tundra began to age, we realized we would need to begin training up another dog to serve that purpose when Tundra was gone. So in spring of 2017 we got Anya. She is an Anatolian Shepherd. She is still young, and should be able to handle the guarding of the livestock for many years. When she first came they worked together, and were both content to lay on high spots in the yard and watch over everything, springing into action when needed. Sadly, in July of 2017, at 13 years of age, Tundra died. It was very hard on the farm and family to lose such an amazing dog. But his memories live on in our hearts. 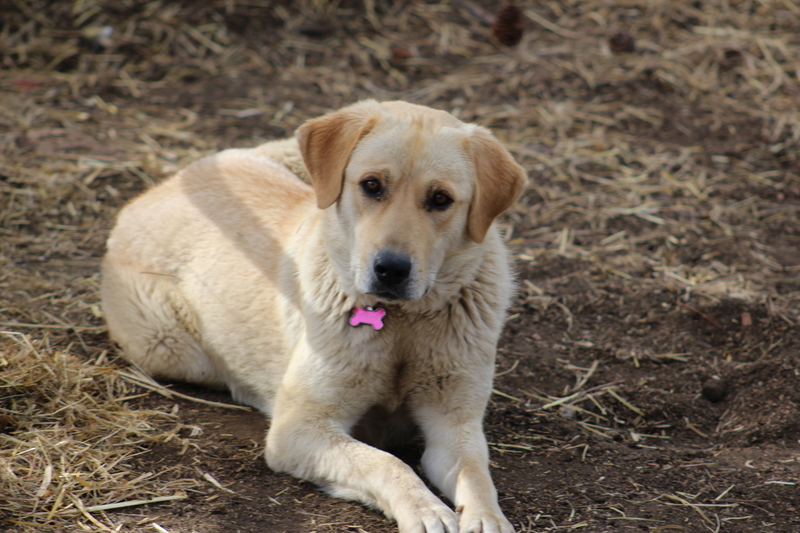 We are very glad to have Anya taking over as lead Livestock Guardian Dog now that Tundra is gone. She is still young, and has a lot of maturing to do, but the time training her will pay off with years of service.